Everybody loves icons. 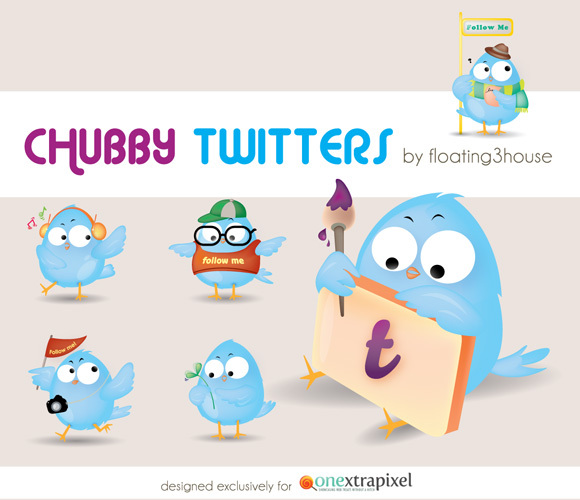 Today, we are thrilled to release our very first set of icons, the Chubby Twitters. 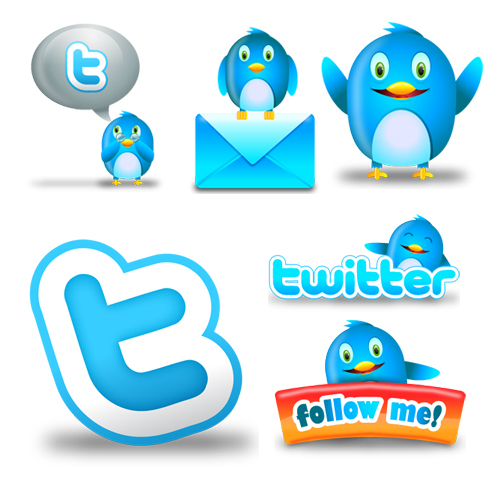 A set of 6 lovely Twitter bird icons, the Chubby Twitters comes in .png and has three different resolutions – 64 x 64px, 96 x 96px, and 128 x 128px. Designed by Singaporean graphic designer Wong Lexin (floating2house), this Chubby Twitter icon set was exclusively made for Onextrapixel and our loyal readers. 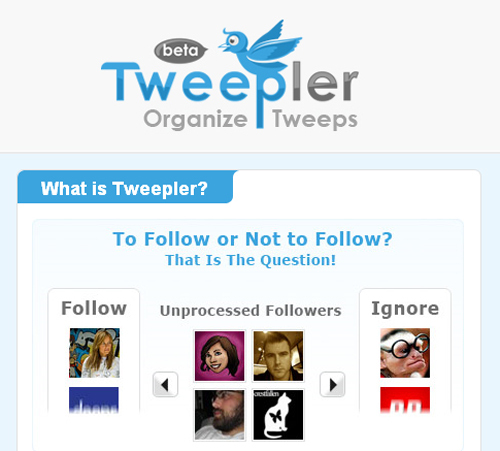 Best Tools To improve your Best Twitter Experience. As we all know Twitter is a rapidly growing micro-blogging service in these days. No doubt, It’s a great fun to share information or talk with your friends and the powerful way to spread the word as much as possible. For this reason, there are too many free twitter tools available that are offering you hassle free and simple way to tweet. In this post, we are listing down Seven Tools To Help You Get Best Twitter Experience that are free and absolutely useful. Whether you are designer, developer, office worker, manager, supervisor, student, home user, etc. We have tried to add something interesting for everyone. Most of them are not very well-known, but they are really amazing in respect to their features. Just take a look at them and share your thought here. If you like this post so please spread the word as much possible via twitter. Meet Fluzzy, yet another high quality free Twitter icon set released exclusively for Hongkiat readers from our friend at Iconshock. You might also want to check out Blitter Twitter Icon set we previously released no long ago. Fluzzy is free, comes in a set of 6 different icons in two separate sizes – 256×256px and 512×512px. All graphics are in tranparent .PNG 24-bit. We’ve also included the .AI source. For designers who wish to get the most of the icons, you are welcome to do so. Twitter offers various options to customize the look & feel of profile pages which is a great way to make them reflect “what type of content to be tweeted”, “match the look of a brand” or just “make them nicer & unique”. Background images are the ones which creates the biggest difference & here are 26 websites to find free Twitter backgrounds.